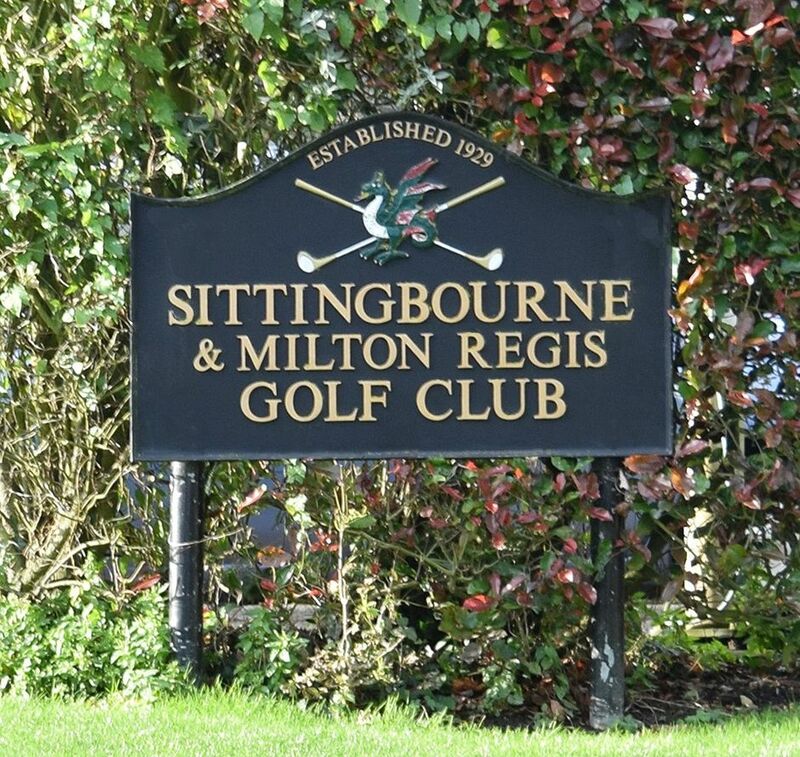 Sittingbourne & Milton Regis :: Sittingbourne Golf Club is known for its challenging and well maintained course, friendly welcome, well stocked Pro Shop and excellent bar and catering facilities. 7 day Joining Fee £250 --- 5 day Joining Fee £100 ​ wef 01.4.19. Located within 1 mile off the M2 at Junction 5 the course is easily accessible from anywhere in the South East. Trees are the key feature alongside the quality of the course. We are proud to host county and PGA events on a regular basis. We are still accepting new members! Visitors are welcome all day on Mondays, Tuesdays and Thursdays and afternoons on a Wednesday and Friday. The Pro Shop should be contacted prior to play on weekends. Societies are welcome during the week. Packages are available from only £45.75 for coffee on arrival 18 holes and a Full English Breakfast or Light Lunch during the summer. Winter rates start from £38.00 for coffee, 18 holes of golf followed by a one course meal. ​The club was formed in 1929 by a group of Kent golf enthusiasts who invested their time and money in the construction of the course with several of the original holes remaining to this day. This is a members' club, run by and for the members, with the main objective being to provide a high quality course throughout the year. 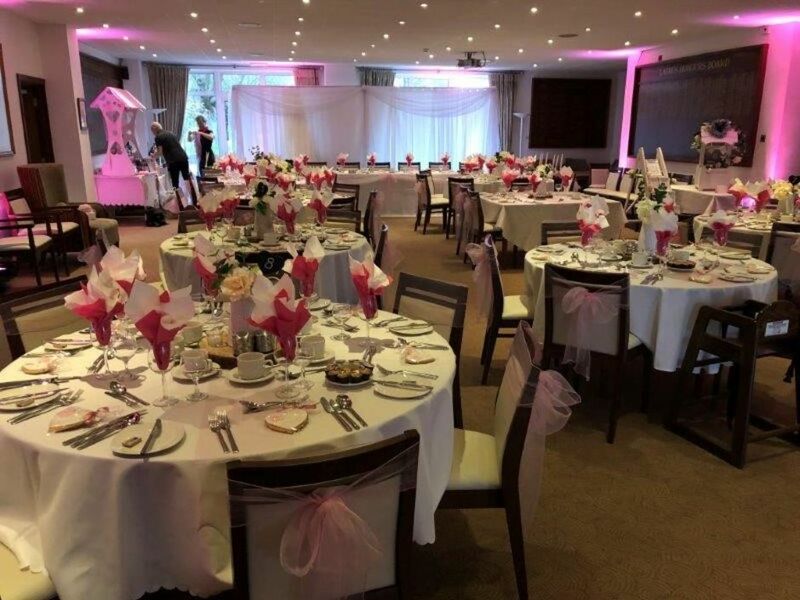 Sittingbourne Golf Club is known for its challenging and well maintained course, friendly welcome, well stocked Pro Shop and excellent bar and catering facilities. The club is situated 4 miles from Sittingbourne town centre, 5 miles from Rainham and approximately 8 miles from Maidstone.